There are a lot of honest and reputable scrap yards out there. But, as a responsible car owner, you have to be aware of what you’re getting into and what you can gain from a transaction with them. Your responsibilities do not end until you properly dispose of your car, by selling it to another person (if it’s still serviceable) or selling it to a scrapyard for some instant cash. If you opt to do the latter, it can be the most convenient. However, some tricksters might take advantage of the fact that you are in a hurry to dispose of your car and your ignorance of the process. To prevent such a situation, here are common scams some scrapyards do. When your ultimate goal is to dispose of a car, you won’t really care about the scrap value. Some scrap yards will tell you that your car has nothing short of zero value. Often, they’ll even tell you that they’ll take the car off your hands for free. But honest car scrapyards won’t offer you nothing in exchange for something that they’ll obtain profit from later on. It is best to get quotes from at least three service providers. Even if your car looks like a total beat down, it still has some value. Don’t let dishonest scrap dealers tell you otherwise. Be firm, and decline the transaction immediately, even if they offer to tow your car away with no charge. Even with the disposal of your car, you need to treat the transaction legally, especially if it involves a large amount of money. 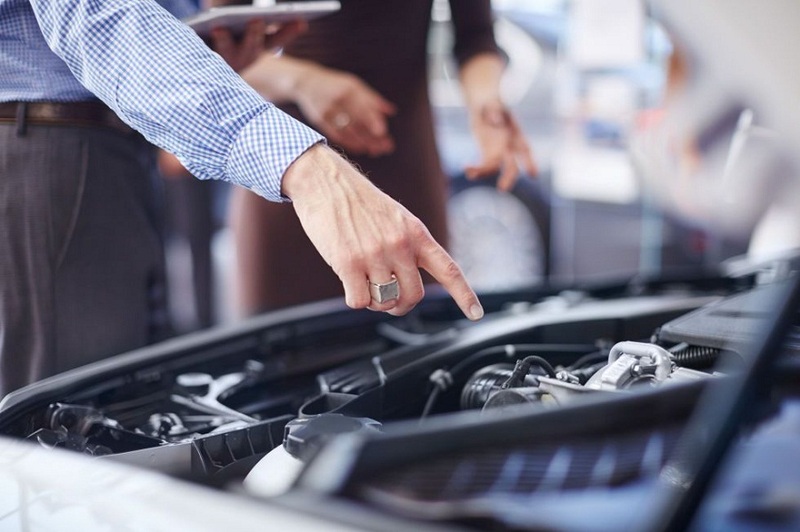 If a scrapyard does not offer to let you sign a transfer of title upon completing the transaction, insist on having one that is approved by the owner of the scrapyard. Or, if the scrapyard tells you that they’ll take care of the paperwork for you, tell them that you’ll be the one to process all of it. Also, never forget to remove the licence plates of your car before letting them tow it. Some might even go as far as letting you bring your busted car into the car scrapyard only to find out that the initial quote you agreed upon has been lowered. These people bait you into making an effort. They will reason that it is of lower value than what was initially described or expected. Since you have brought in the car already, you have no choice but to accept the offer. To avoid such situations, you can take pictures of your vehicle and send them to the scrapyard people first, to get a quote. Scrapyard operations are regulated by the law. Whatever laws govern your region regarding scrapping cars, they must abide by them. So, if a scrapyard cannot present any form of licence to you, the chances are they are operating illegally. Report such organisations immediately to avoid people becoming victims of scams. These are some guidelines to help you avoid being taken advantage of by some people that will take every opportunity to gain more cash. Deal only with a reputable car scrap yard in Scunthorpe. How To Roam Around A New City With The Help Of Best Car Service? How Does A Car Rental Service Can Make Your Holidays Memorable In Paris? How do I get the best deal on car rental?